Found nowhere else on earth, Southern flathead galaxias are solely found in the Southland and Otago regions. Their remaining populations are found in less than 100 hectares of habitat. The Southern flathead galaxias (commonly referred to as Southern flatheads) is one of Otago’s remarkable galaxiid species. 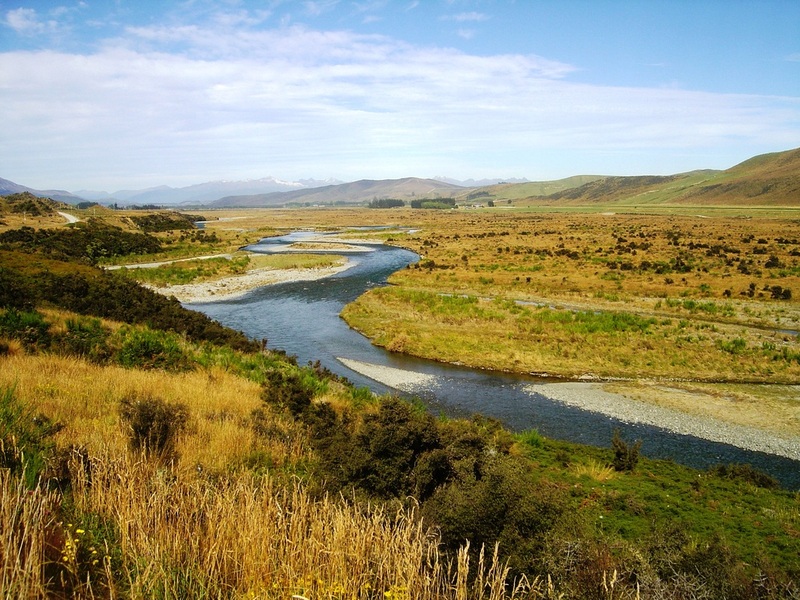 These Southlanders are distributed throughout their region with population strongholds present in the Waiau, Aparima, Mataura and Oreti rivers. 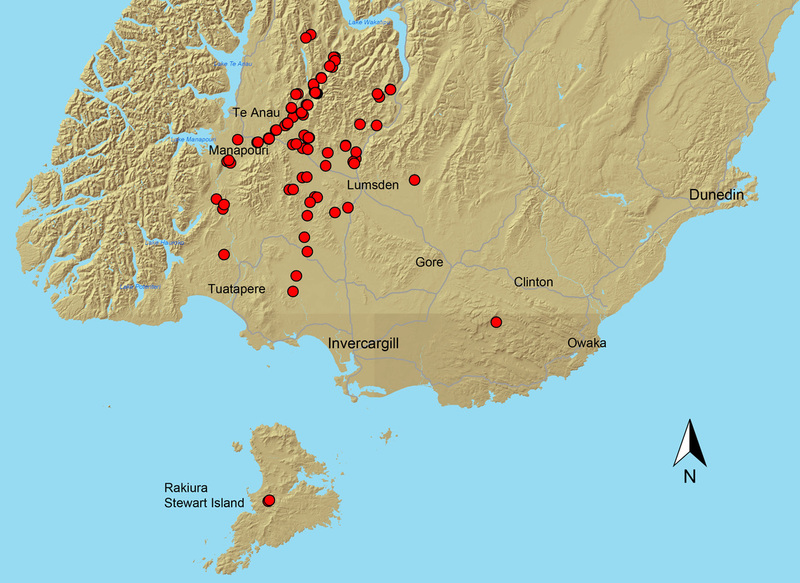 Incredibly, some populations can even be found on Rakiura/Stewart Island, thought to have distributed there during the Pleistocene ice age when a land-bridge was present. As their name suggests, Southern flatheads do indeed have particularly flattened heads. But what also characterises them is their fleshy lips and small beady eyes. Their bodies are grey-brown to olive in colour and covered in dark brown splotches and speckling which can appear like mis-matched wallpaper down the centre of their backs. They look like they’ve been dipped in gold metallic dust. Southern flatheads are pretty cryptic and often go undetected by day, hidden amongst the gravels and cobbles. They typically grow to 100mm in length but can get up to 125mm at their largest. Southern flatheads feed on small stream invertebrates such as mayflies and stoneflies. They spawn in spring (October to November) laying tiny 2mm eggs in saucer shaped depressions beneath large cobbles or boulders in fast flowing riffles. Southern flatheads buck the trend of galaxiids typically being found high up in headwater streams where trout and other predators cannot reach them. Instead, they are more generally found in the mid to lower reaches of gravel and cobble laden streams and rivers. They love fast flowing water which can make them especially hard to spot when they’re camouflaged amongst the rocks of the riverbed. Their main threats are due to habitat loss from land development, water abstraction and being eaten by introduced fish species such as trout. In some larger river habitats where there is enough space for galaxiids and trout to live together, Southern flatheads can be found to co-occur in small numbers with trout.